Adequate storage is essential in any working environment and the vertical storage rack single sided starter bay is perfect for warehouses and general manufacturing environments. This unit has been designed provide easy access to and be strong enough to store, longer items and has a maximum height of up to six metres. 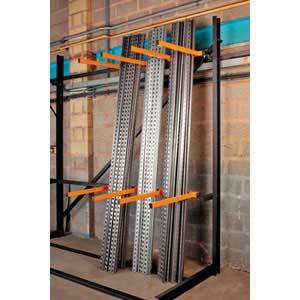 These particular units are very popular for storing items such as pipes, lengths of steel and plastic and timber. 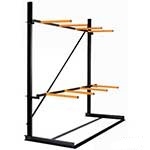 Single sided racking is just one option, with double sided also being available. The vertical storage rack single sided starter bay comes in a variety of heights, from 2,000mm to 5,000mm. 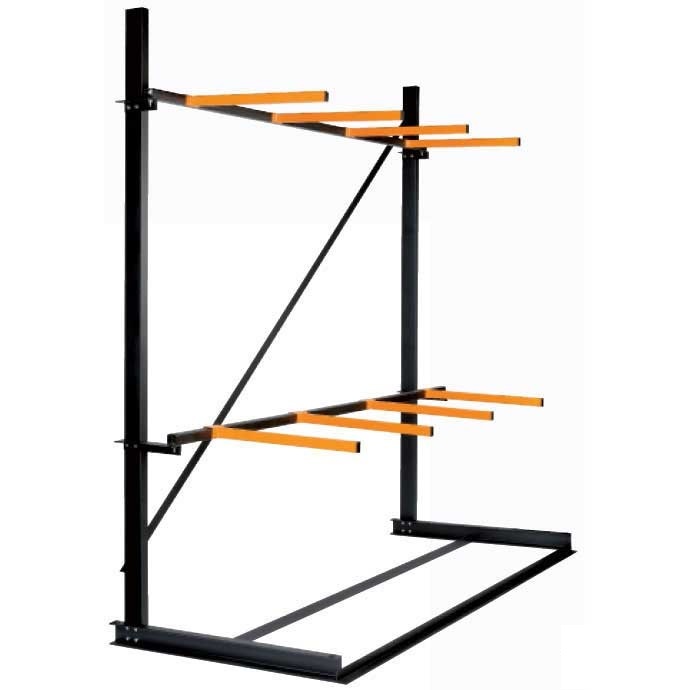 Both the starter bays and the extension units come complete with eight adjustable arms on each side, making it easier to store and organise a range of items. The number of items that can be stored is also impressive, as there is a load capacity of 1,000kg/m. 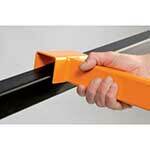 The flexibility of the unit makes it a useful addition to any working environment and is easy to assemble. The unit is supplied with everything needed to put it together. If required, an installation service can be provided.